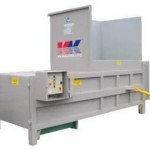 For more than 35 years, KK Balers has built a reputation as one of Europe’s leading manufacturers and suppliers of waste handling equipment. 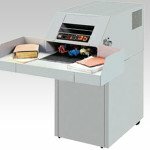 We specialise in providing new equipment as well as fully refurbished stock. 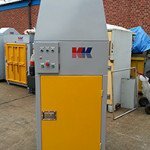 We also have an extensive range of machines for hire. 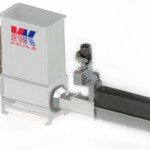 Our superior line, probably the largest in the UK, consists of Balers, Compactors, Drum, Bag and In-Bin Compactors, Briquetting Press (ideal for polystyrene waste) as well as specialised equipment like Food Composting Equipment, Can and Glass Crushers. 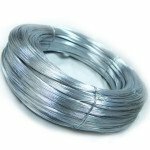 We also supply Consumables such as baling tape/twine, wire and plastic sacks as well as Paper Shredders, Waste Containers. 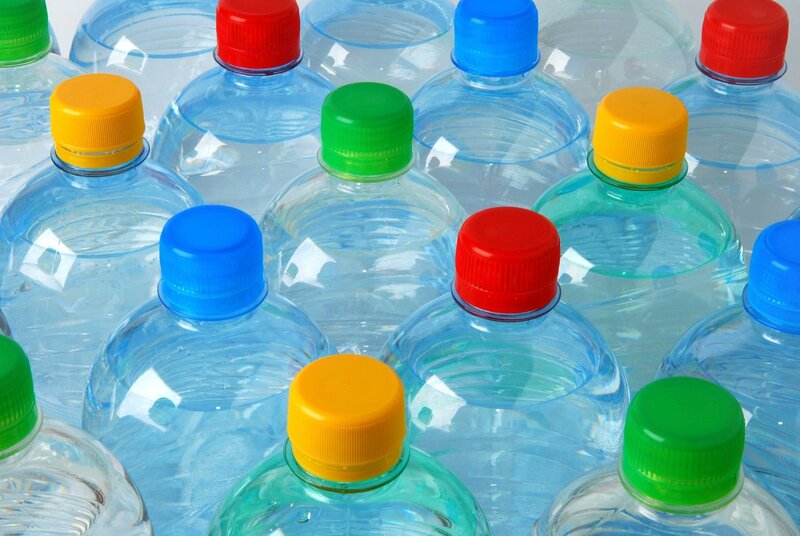 By utilising our extensive knowledge and experience, we can recommend the best solution to deal with your waste problem and to back this up, we can provide a free, no obligation, site survey. All our installations, service and maintenance contracts are carried out by our qualified technicians. 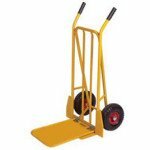 This ensures that the equipment fully complies with health and safety regulations and therefore does not compromise your company insurance. Financial pacakages available to suit every budget, outright purchase, rent to buy, rent, staged payments. Terms & conditions apply. 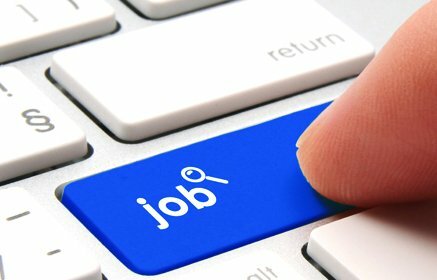 Click here for our latest vacancies. Send through your CV, we look forward to hearing from you! 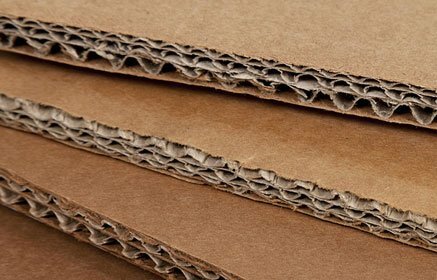 Current price for cardboard recycling: £45-65 per tonne as at end March 2019. Current price for clear and light blue PET: £75-155 per tonne as at end of March 2019. 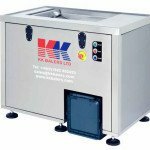 KK Water Purification Ltd is part of the KK Group International which includes KK Balers and KK Machine Hire that provide environmentally friendly services to the water and waste industries. 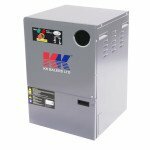 www.kkwater.com.